It’s not a holiday in Ireland without a couple of nights’ sojourn at one of the many heritage castle hotel which can be found spread across the country. These gorgeous establishments marry history and luxury in style and are the perfect way to get to know the charming Irish countryside. 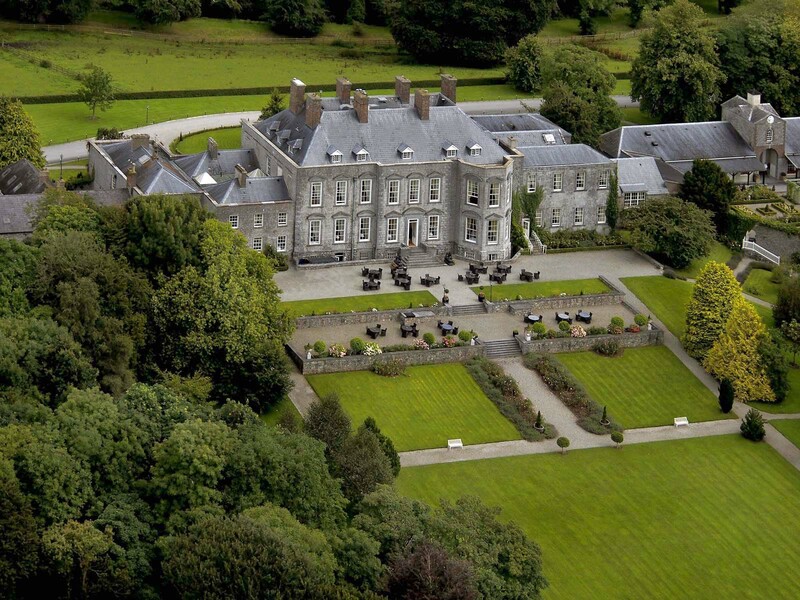 At Shamrock Travel, we’ve tried and tested a large number of castle stays across Ireland and would love to help you experience the opulence and magnificence of the traditional Irish castle hotel. Castle Durrow is a piece of Irish History embodied in stone. As a building its massive solidity is combined with an old-world charm and elegance that is distinctive and attractive. It is the creation of an Anglo-Irish landlord family, a relic of an age that has vanished forever. Castle Durrow is a country house of importance that still stands in close to its original condition and is one of the few 18th century houses for which precise building records survive.